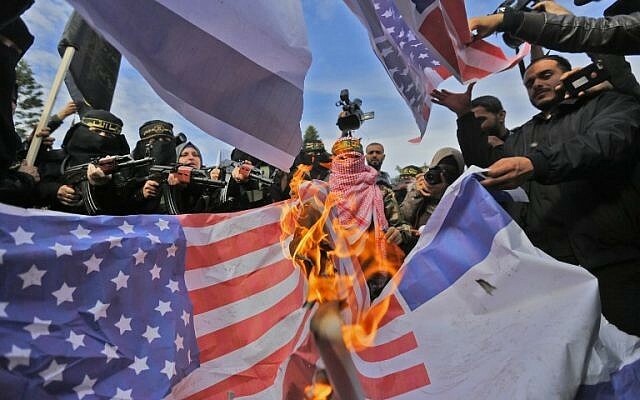 The Palestinian terror groups Hamas and Islamic Jihad on Saturday denounced the US administration’s intention to convene a meeting of “stakeholders” in Washington to discuss ways of improving the humanitarian crisis in the Gaza Strip. The two groups claimed that the planned meeting was aimed at exempting Israel from responsibility for the “humanitarian and economic crisis” in the Gaza Strip. Their comments come after the Palestinian Authority said it planned to skip the meeting. 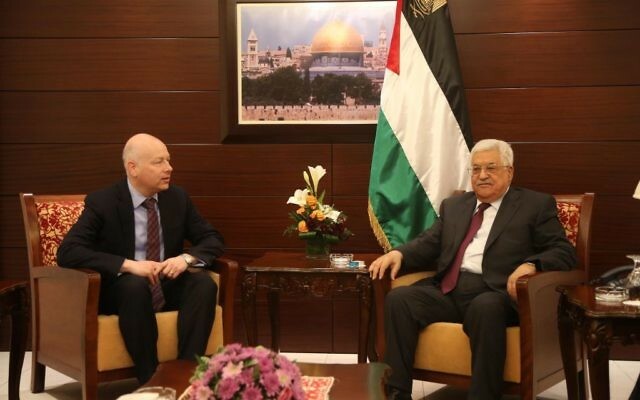 US Middle East envoy Jason Greenblatt said last week that there will be a brainstorming session at the White House this week “to find real solutions to the problems that Hamas has caused” in the Gaza Strip. Greenblatt did not name the parties that would participate in the meeting. The US does not deal with Hamas or Islamic Jihad, because they are terrorist organizations. Islamic Jihad, he said, was convinced that the US move does not stem from humanitarian concerns. “The US is responsible for the crisis in the Gaza Strip because of its opposition to the reconciliation agreement [between Hamas and the ruling Fatah faction in the West Bank] and its support for the occupation’s crimes and aggression,” Shehab said. Earlier, the Palestinian Authority said it had turned down an invitation from the Trump administration to participate in the meeting. The rejection comes amid ongoing Palestinian anger over the US’s recognition of Jerusalem as Israel’s capital, and the promise to move the embassy from Tel Aviv to Jerusalem in May. The Palestinians have been refusing to meet with senior US officials since December. The humanitarian situation in Gaza has been deteriorating for years, and sharply declined after Hamas took charge of the Strip a decade ago, ousting the Palestinian Authority. Israel and Egypt imposed a tight blockade on Gaza to prevent Hamas from importing weapons and material that could be used to carry out attacks or build fortifications and tunnels. Israel and the US also accuse Hamas of diverting millions in aid money to use for arms. 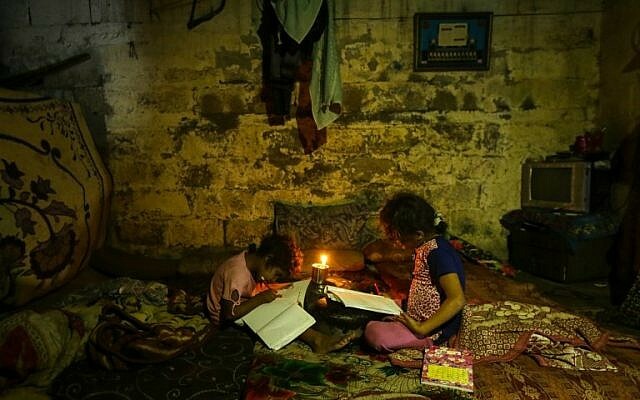 In recent months the Palestinian Authority has also withheld funding for electricity supplied to the Strip in an attempt to press Hamas toward reconciliation. The culmination of all these have left Gaza on the verge of “full collapse,” according to the UN.